Spacious home with fireplace, inground pool and 4.82 acres. 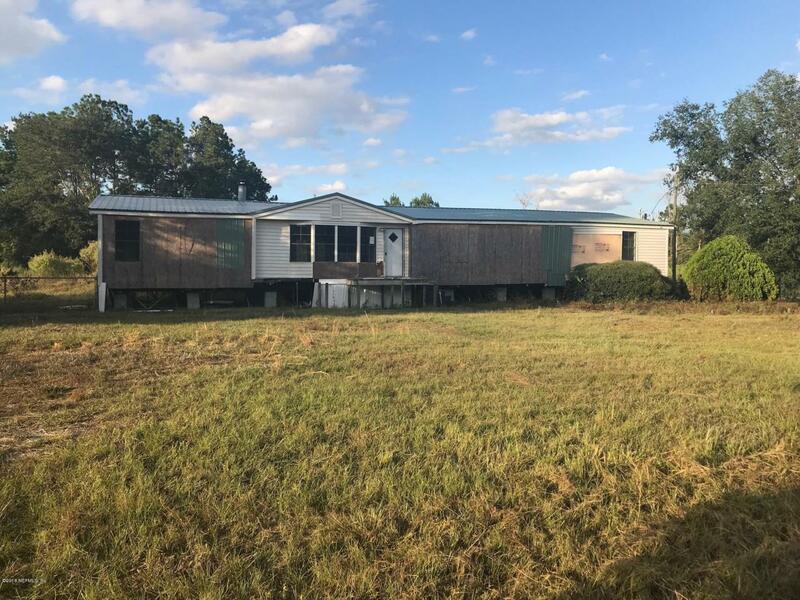 Florida living for less than expected just $59,900 and is yours! It is a great deal, Just Land tax Value at $57,840 The mobile home is included and it has a New Roof, Large master bedroom, inside laundry family room and a nice porch overlooking your pool! Just need some TLC and you have your pool home ready to enjoy!. Sold as is for a fast sale. This property is subject to online marketing event at XOME. Seller may accept offer prior to the marketing event. 5% buyer's premium applies to all offers. Listing courtesy of Integrity Key Realty Llc.